Interface: The user interface of the control panel is very simple. The graphic interface has been designed to be user-friendly and highly responsive. Hence, the users find no problem with interacting with the control panel on their system. Furthermore, it supports easy commands for complex functions. The users will be able to perform all basic as well as complex tasks through a simple graphic user interface or (GUI). Email accounts, file management, FTP, databases, domains, statistics, and even software installation can all be handled directly through cpanel within a few clicks. Software installation: Easily install WordPress, Drupal, Joomla, PrestaShop, BookedScheduler and hundred more without uploading files, creating databases or any coding. Pick, click and your software will be installed. Features: Hands down one of the best things about cPanel is its extensive range of high-end features. 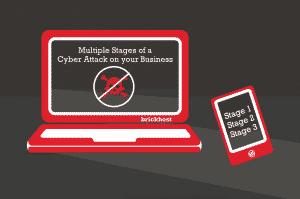 These features allow users to access, host and manage their online website accounts seamlessly. Furthermore, all features of cPanel are protected by an antivirus scanner and firewall which prevents attacks from unwanted viruses and malware. Flexible: You will hardly ever come across a web host that allows you to transfer your website along with all its content from one web hosting server to another so easily. A single compressed file allows you to move your website, databases, email accounts, settings and logs to a new server or different provider. As a user you never lose data or are held hostage: you can generate a complete backup any time through cPanel. Freedom and flexibility are great features and good for peace of mind, cPanel creates both! Compatibility: A substantial advantage of cPanel is that it is compatible with all web browsers. cPanel works well with a wide range of browsing platforms including all the leading ones; Google Chrome, Safari, Firefox, Internet Explorer, Microsoft Edge and Opera. It also welcomes third-party add-on’s to boost website dynamics substantially. These add-ons can be anything from on-site blogs to guest blogs, e-books or even digital marketing boards. cPanel is considered very useful amongst its users for being extremely user-friendly, responsive and well-structured. It has many features that make it a promising web host for all professional IT experts as well as the amateur users. You really don’t have to be very tech-savvy to be able to run this web hosting server. 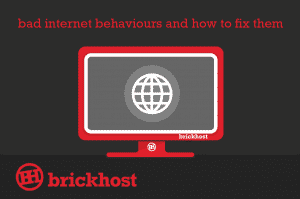 All BrickHost hosting plans come with cPanel for account management that have been upgraded with ConfigServ plugins. By hardening our servers with ConfigServ plugins you’ll benefit from improved firewall and website security, better anti-spam filtering and real time script monitoring. With cPanel you can manage your website files, folders, and databases, create email accounts, manage domains and sub-domains and a lot more. 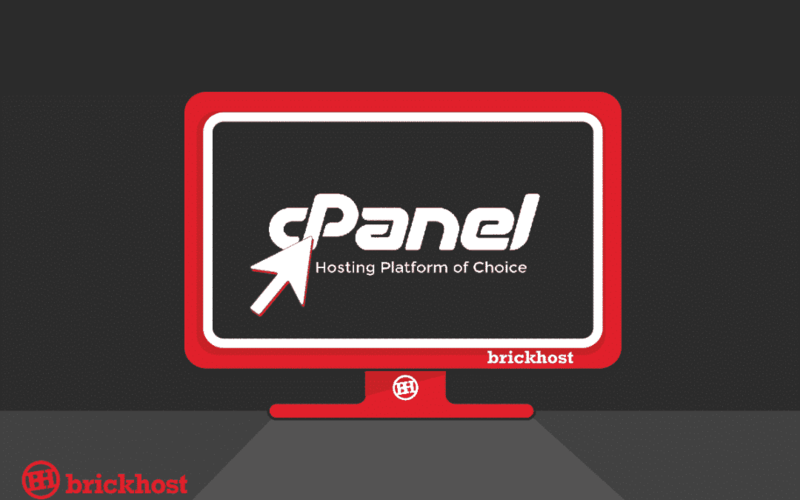 To make cPanel even more friendly, BrickHost has customized the cPanel skin and organized the tools in a friendly way. 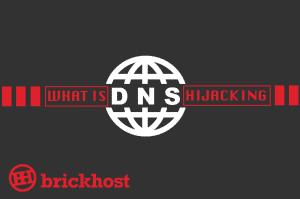 BrickHost has also added plenty of third-party and in-house tools to give you more control over your account. 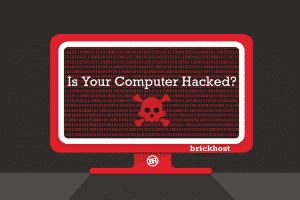 Start using cPanel today with help from BrickHost.